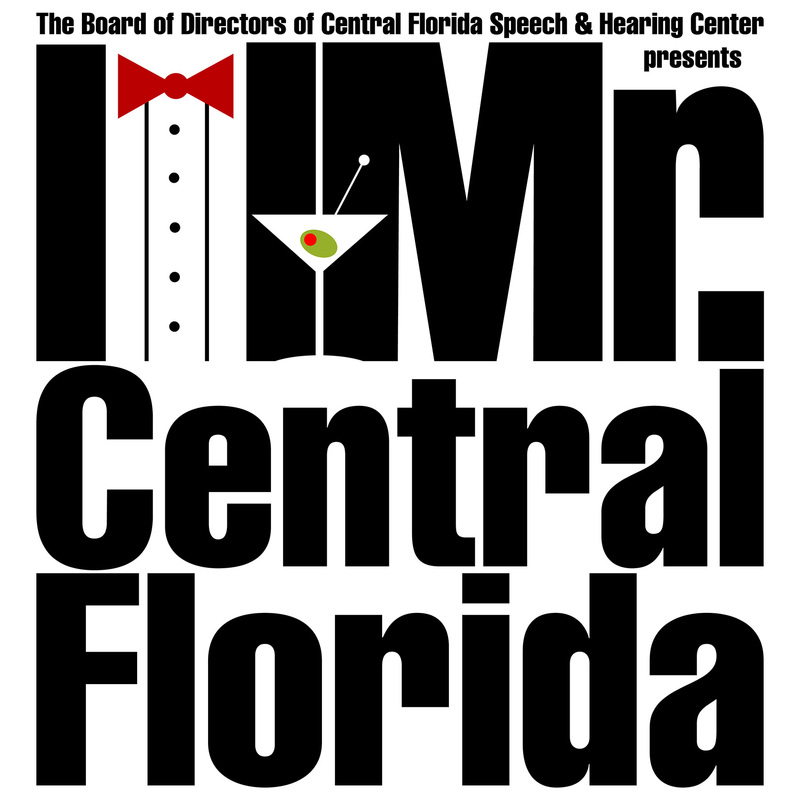 Central Florida Speech and Hearing Center holds a major fundraiser with a friendly, competitive spirit titled Mr. Central Florida. Gentlemen in the community give of themselves for the well-being of others to help raise money for the Center and the patients we serve. The contestant that raises the most… wins the title of Mr. Central Florida and official bragging rights! This year’s event focuses on “Celebrating Manly Men” and will take place on Thursday, October 4th at 6:00pm at Haus 820 in Lakeland, Florida. Don’t miss this fun-filled, entertaining, and sometimes hilarious fundraiser! Tickets are $65 and include admission to all the fun and a sit-down dinner. Table sponsorships are also available. 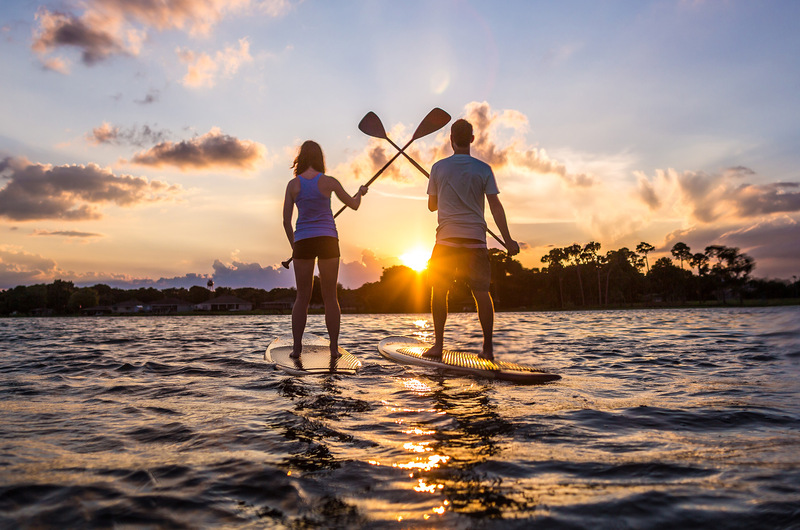 Visit www.mrcentralflorida.com for more information!